The mission of the Sottero and Midgley brand is to design bridal gowns that are truly extraordinary. 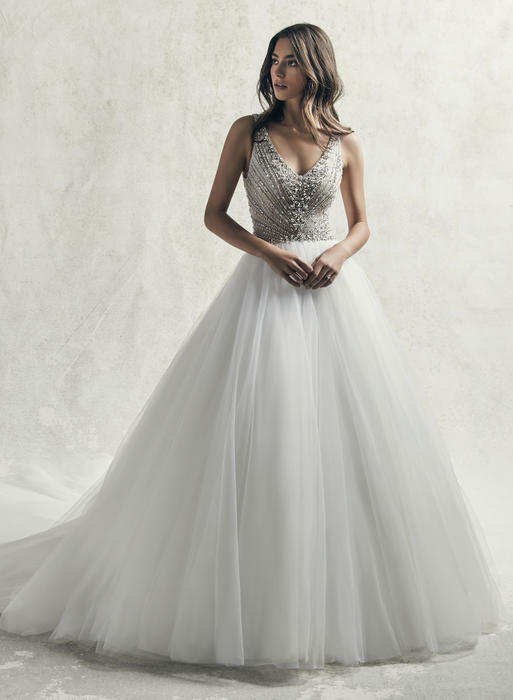 An effortless balance of classic elegance and modern details, Sottero and Midgley gowns are perfect for the bride who wants to flaunt a couture style. Exquisite details like rhinestone-encrusted bodices and wistful layers of luxe fabric will make a blushing bride look and feel like a modern day princess. 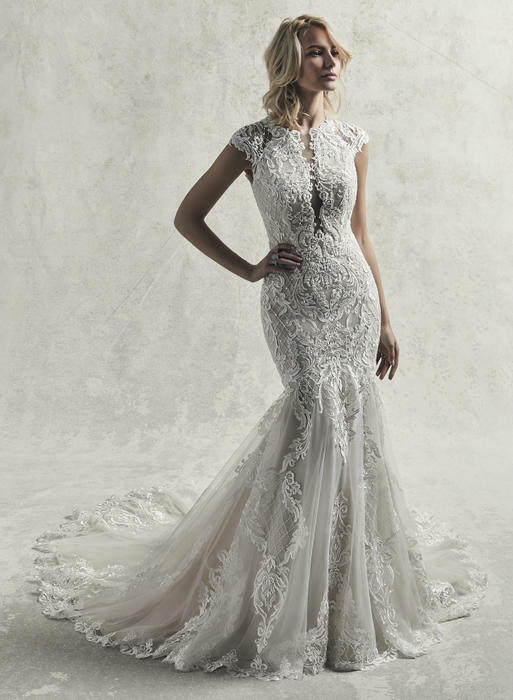 Sottero Midgley is synonymous with luxury couture. Designed to accentuate the female form, each gown evokes a special one-of-a-kind charm and graceful beauty. In a Sottero and Midgley wedding dress, classic silhouettes get a modern update with plunging V-neck lines, open back details, and off-the-shoulder capped sleeves. 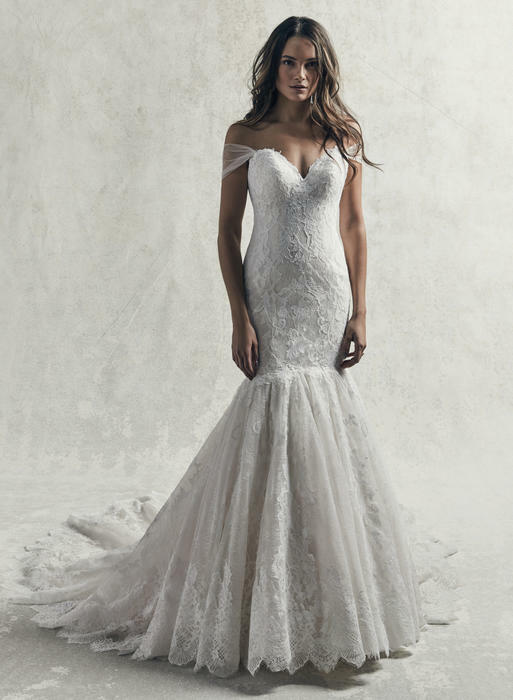 For all the show-stopping brides, get ready to say "I do" to a Sottero and Midgley wedding dress with dramatic details like long trains of floral lace or silky satin; elegant, lavish fabric that cascades languorously down a staircase; or illusion necklines and lace pattern low back dresses. Dare to be different. 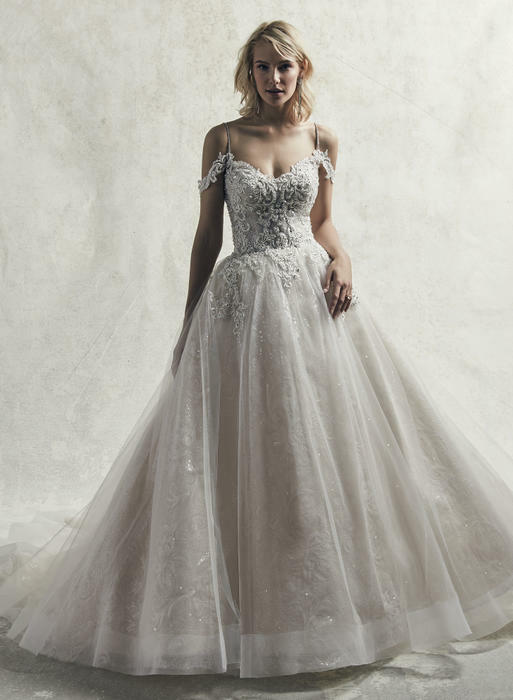 Sottero and Midgley allows brides to make a statement with unique patterns and styles while still maintaining a once in a lifetime classical bridal appearance. 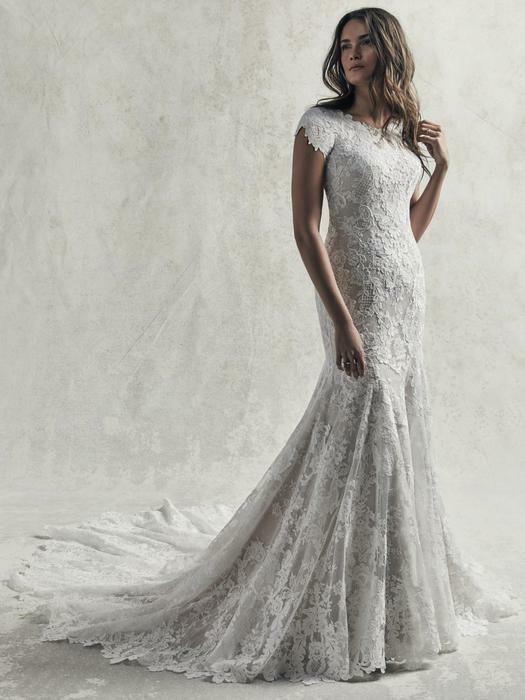 Taking a cue from the bridal runways, the Sottero and Midgley collection also includes on-trend looks like long sleeves with embroidered floral lace, or the illusion cape, which gives you the drama of a long train while replacing the traditional veil.